Pinyin sound library - collection of the complete Pinyin sounds in MP3 format. Click the below image to see more details. 2. 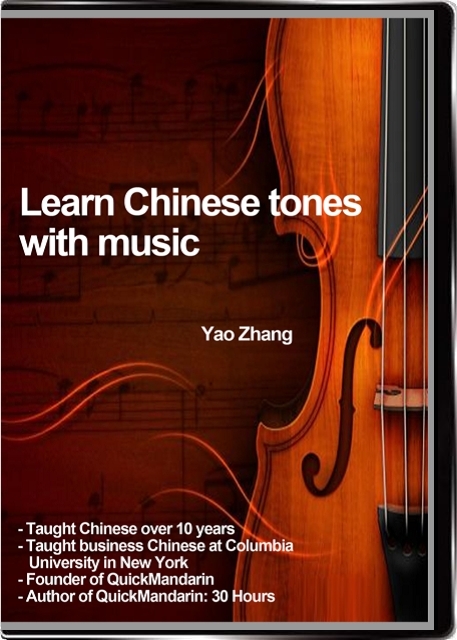 Learn Chinese with music (DVD). Sorry, this DVD is currently unavailable. 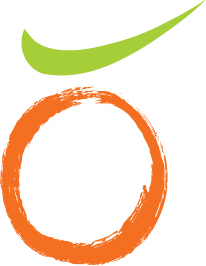 QuickMandarin.com © 2005-2017 All rights reserved.